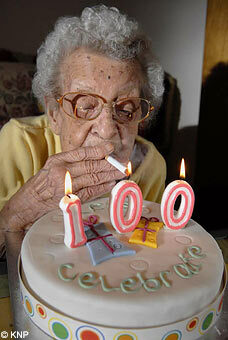 Winnie Langley, age 100, owes her longevity to a healthy lifestyle. 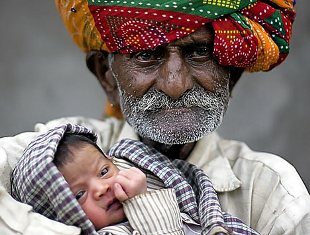 The world’s oldest dad, aged 90, with child number twenty-one. I thought of a number of captions. None were suitable for this blog, sorry.